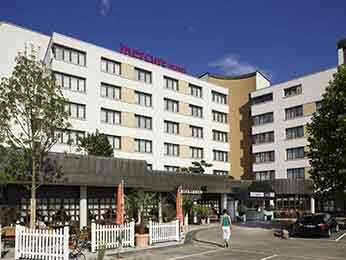 Strasbourg is the capital of France’s Alsace region and the home of the European Parliament. 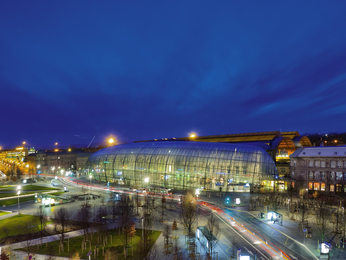 An important economic and political centre, Strasbourg is a key destination for professional travel and corporate tourism. 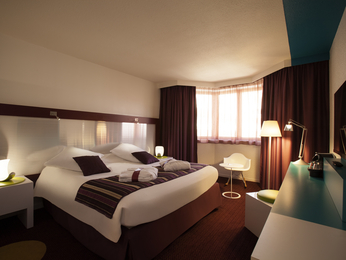 Mercure hotels in Strasbourg are conveniently located and offer fully equipped meeting rooms and seminar facilities. 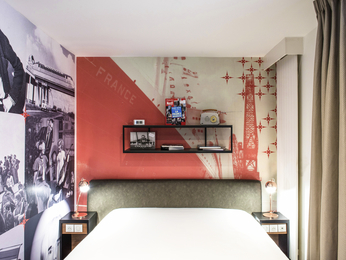 They’re also within easy reach of heritage attractions such as the Grande Île (Strasbourg’s historic centre) and the lovely Petite France neighbourhood. 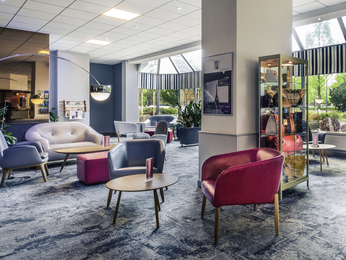 Planning a business journey, a cultural trip or a relaxation break? 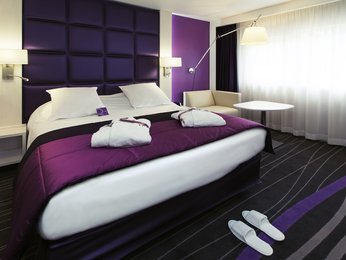 Book your stay at one of the 6 Mercure hotels in and around Strasbourg with the best prices guaranteed.